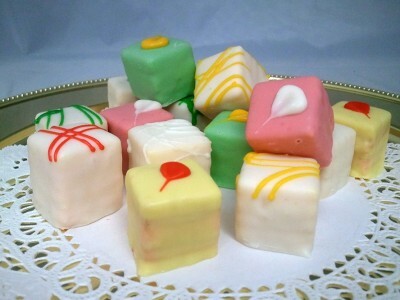 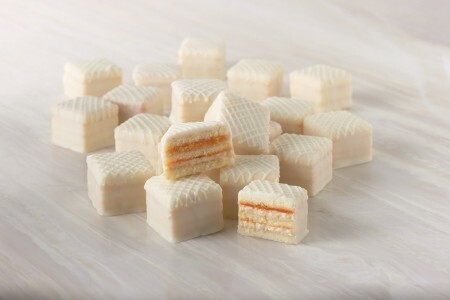 Assorted petit fours feature cake with lemon, strawberry, vanilla, orange, almond, chocolate flavored butter crèmes, drenched in Swiss crème or rich chocolate. 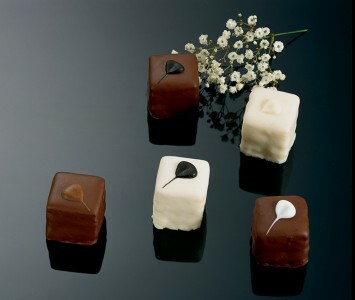 Suitable for the most upscale occasion. These little cakes are so good you just can't eat one! 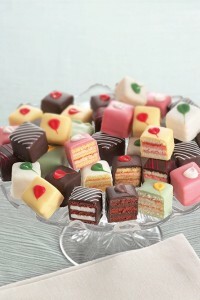 What a wonderful dessert and they will bring a smile to your face.